At yesterday’s HVC meeting it was resolved unanimously to revisit the decision by Adriana Taylor to sell the Cygnet Medical Centre. Where: Carmel Hall, Cygnet Tasmania. Huon Valley Council (HVC) owns a large block (approx. 4ha / 10 acres) of vacant land, right in the heart of Cygnet, behind the new Medical Centre in George Street. This was the Cygnet Area School farm and currently HVC /ratepayers get no income or other financial benefit from ownership of this valuable land. It may even be costing us money. In 2003 plans were drawn up for a 31 housing lot sub-division and then in 2009 new plans were prepared for a combination of 13 housing lots and 18 pairs of con-joined “independent living units”. For various reasons nothing has happened. For more click here: More ……..
A series of pre-election information sessions have been organised for prospective candidates and any other interested community members for the elections to be held later this year. Adriana Taylor, Huon Valley Council Commissioner says information sessions will feature presentations from Local Government professionals about what to expect in the role. “There will be a range of speakers and topics planned and the information sessions will run from April until the election, the date for which is yet to be announced. and the Tasmanian Audit Office. “The aim of the sessions is to give prospective candidates a real picture of what their roles and responsibilities are as members of Huon Valley Council. that there are a wide range of issues for councillors to consider. The decisions made in local government meetings are important and must be made in accordance with the correct meeting procedures. The council also acts as a planning authority considering development applications from qualified advice for residences and businesses. “As the primary responsibility and accountability as an elected councillor is to your community, your decisions as a councillor must be made for the benefit of the entire local government area. “The more informed candidates are, the better prepared they will be for the challenges the role will present. “The first information session will be held on April 11 from 6pm to 8pm. All information sessions will be held in the Huonville Town Hall. Further sessions are scheduled to be held on 15 May, 27 June, 12 July, 21 August and 4 September 2018. All interested members of the Huon Valley community are invited to attend, whether they are considering nominating for the council or interested in gaining a better understanding of the roles and responsibilities of a councillor. 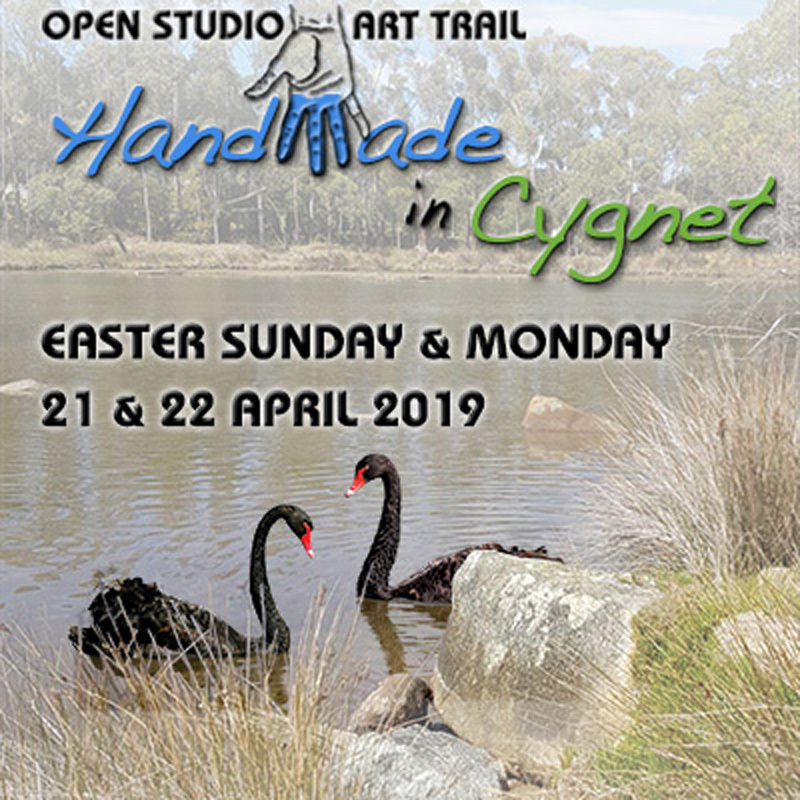 Cygnet was once a “gold rush” town and there is still gold in our hills. As for the Le Weekend cabaret a glass of wine and finger food will be provided. Do come to this year’s cabaret, support our town, learn more about it’s history and support The Cygnet Association. Bring your friends! It should be a great night.